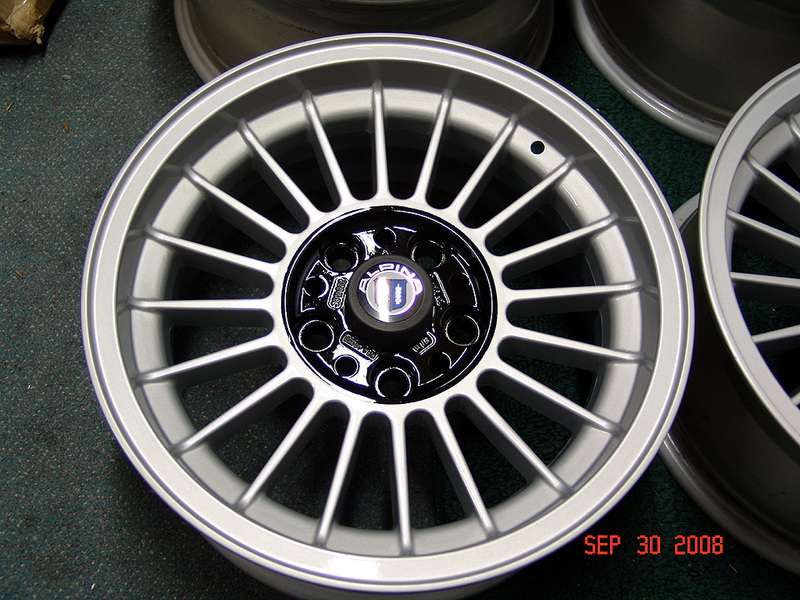 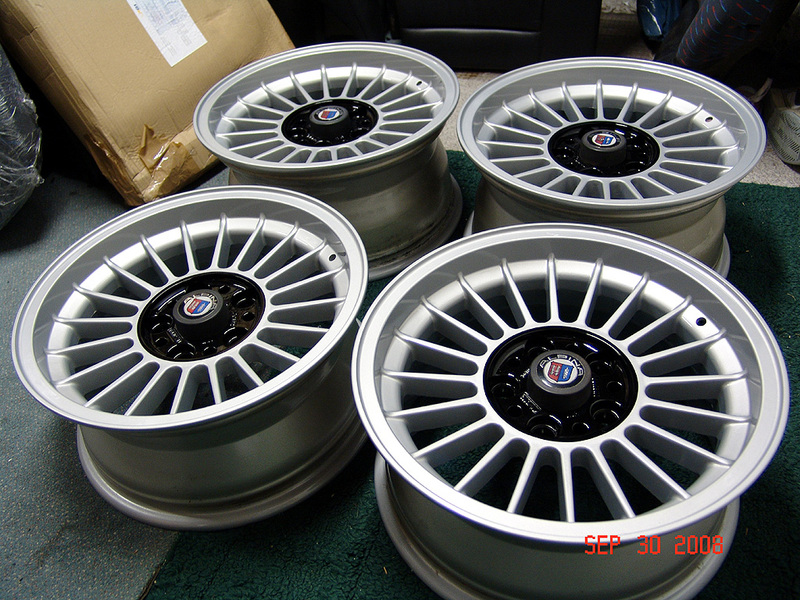 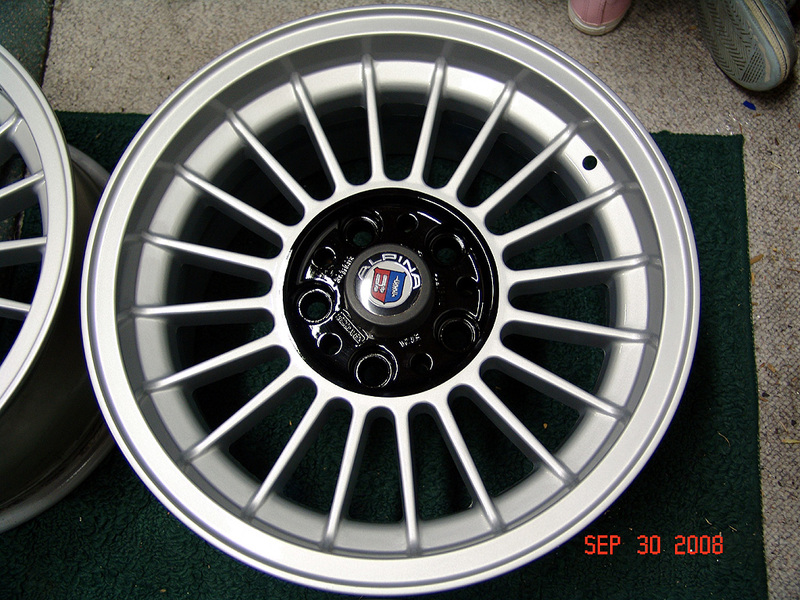 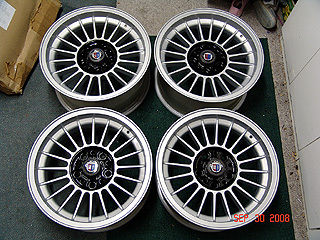 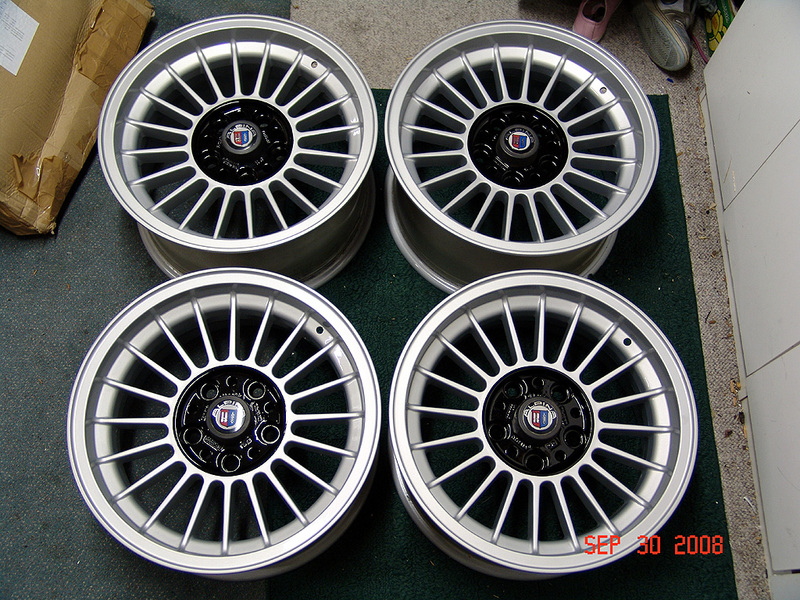 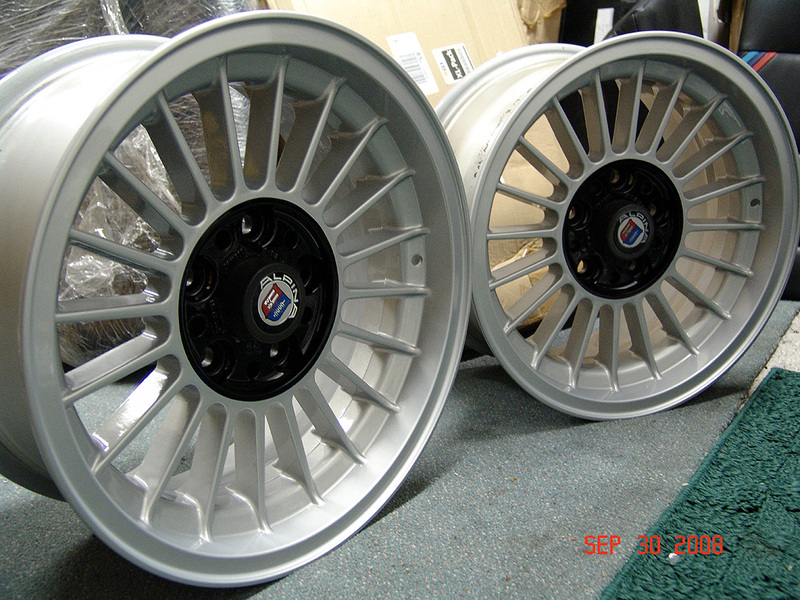 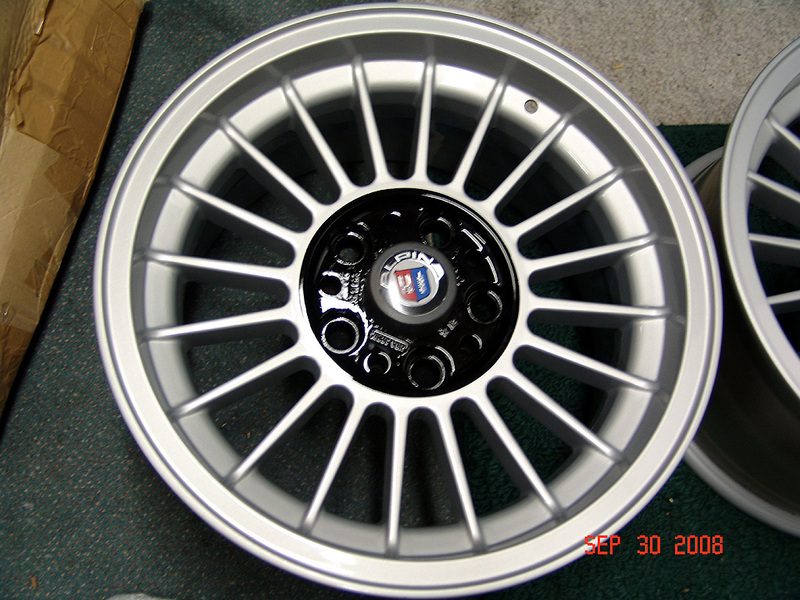 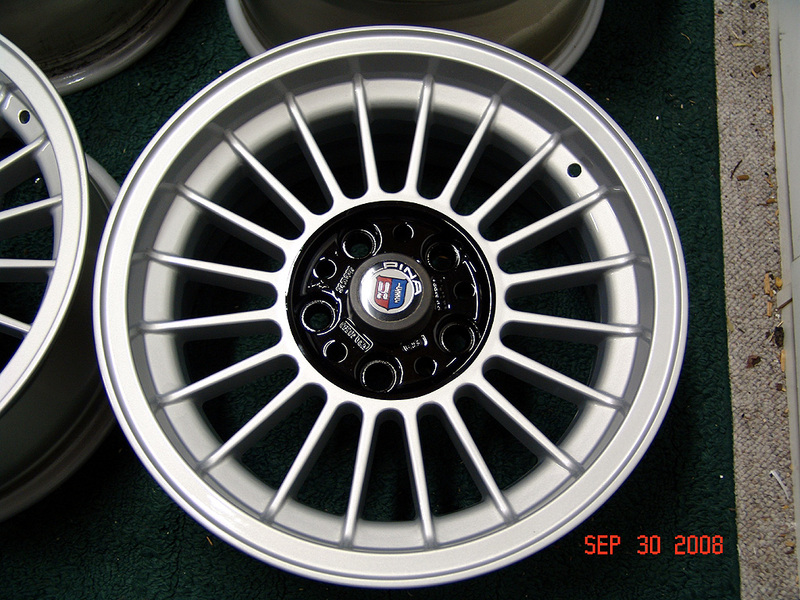 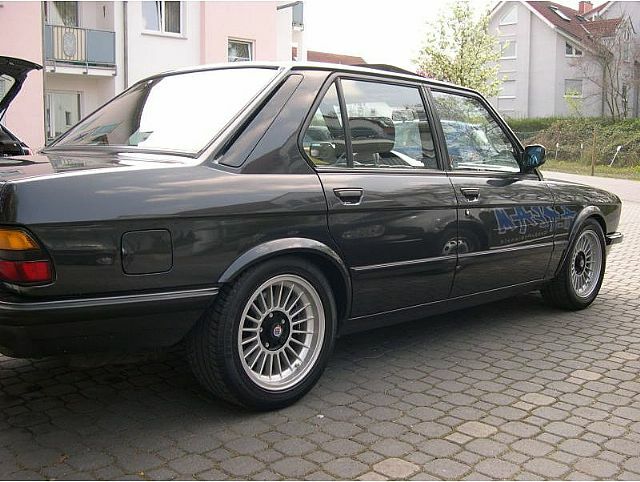 This is a set of Freshly painted ultra rare staggered Original German (Made by Ronal for Alpina) Open Lug Alpina Wheels. 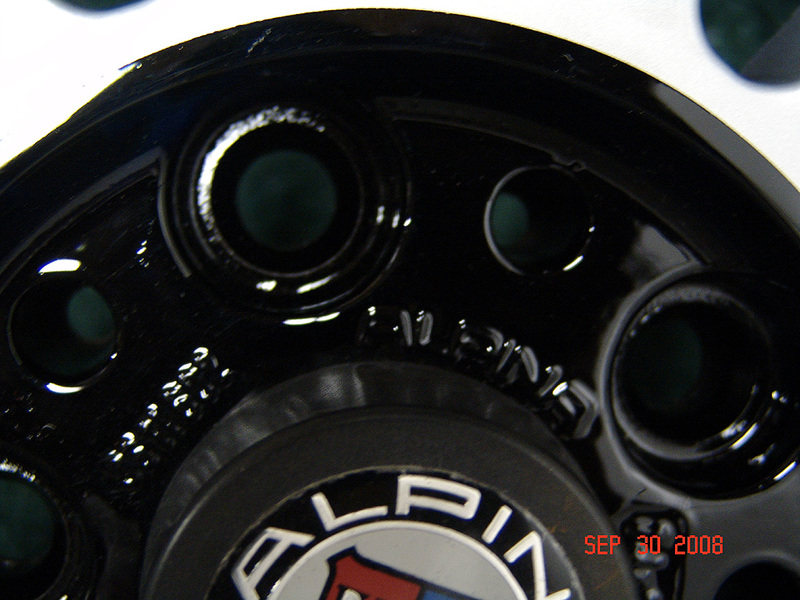 The Centers have been painted in Black to match the early 1970 finish. 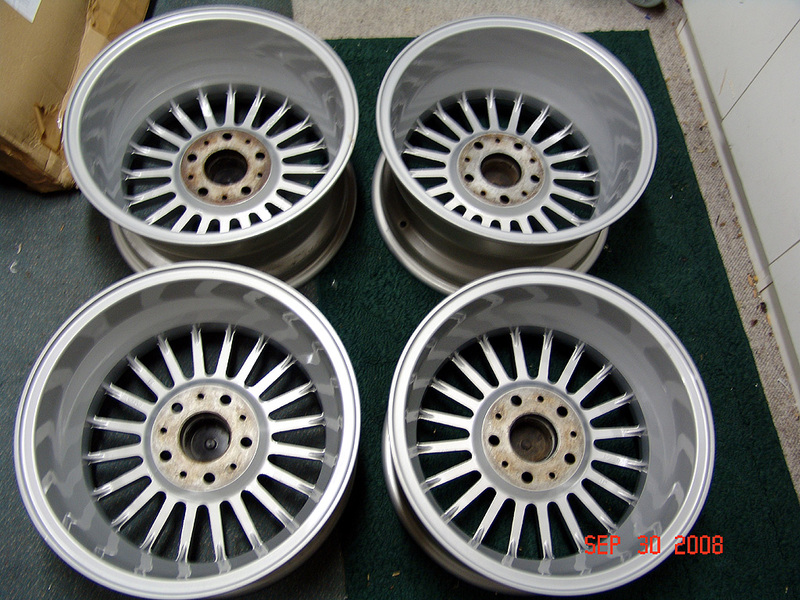 They were checked for Trueness and if needed were repaired prior to refinishing. 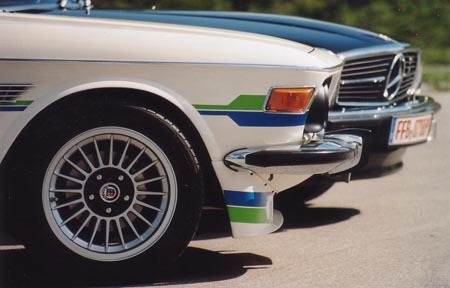 They are guaranteed to be True and straight. 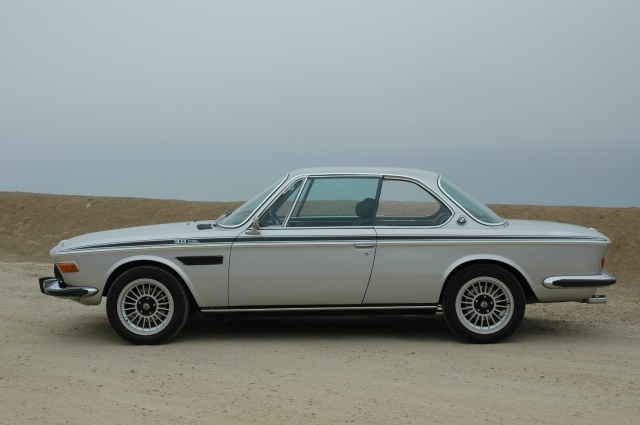 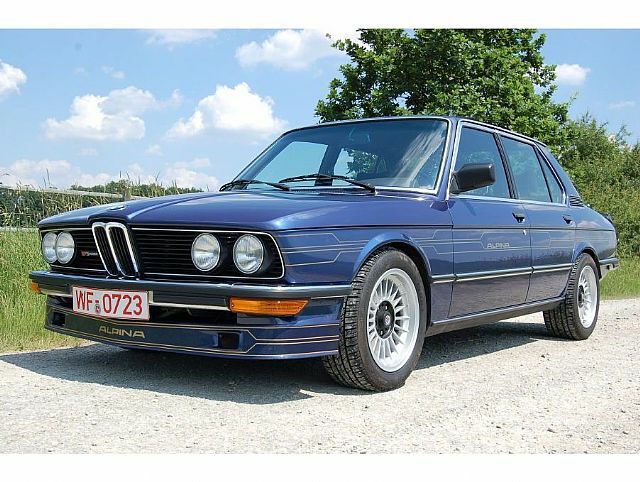 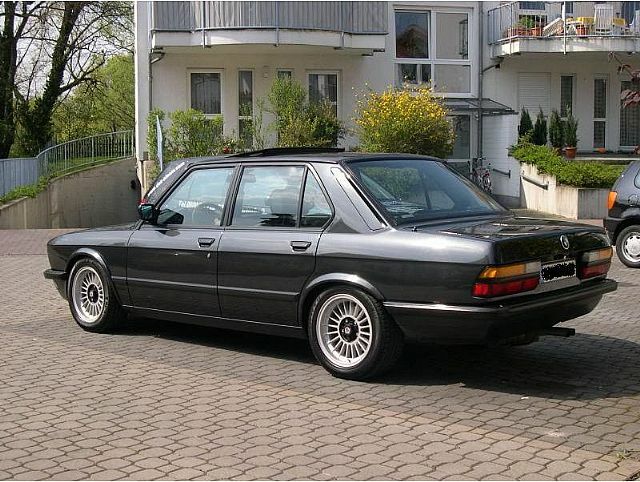 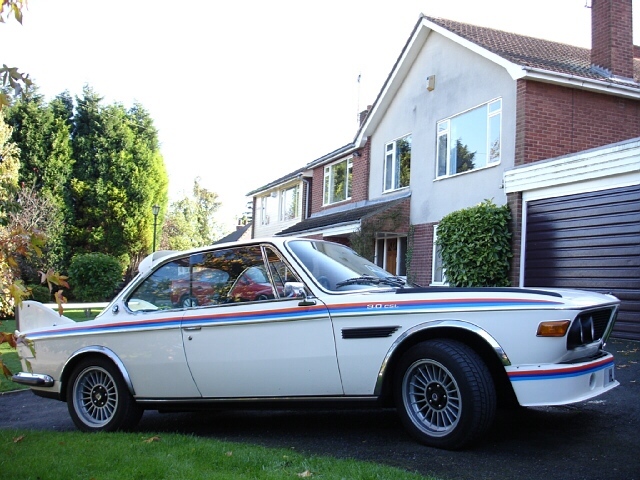 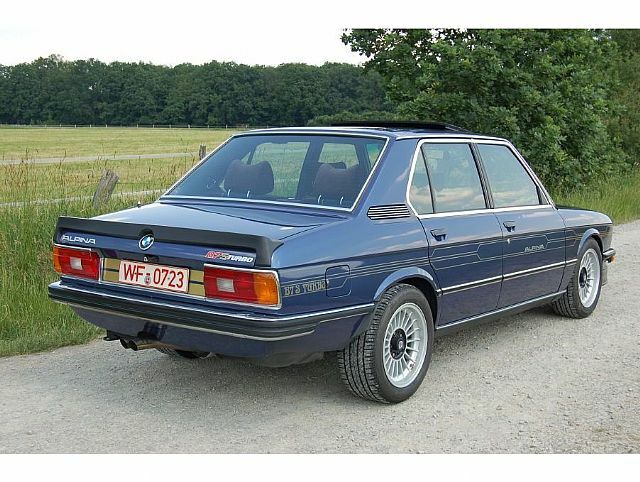 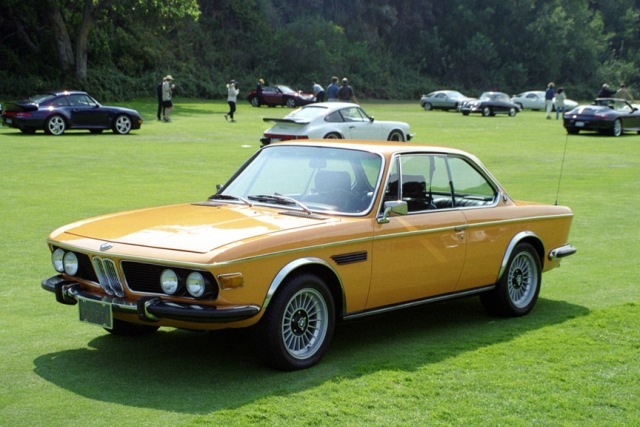 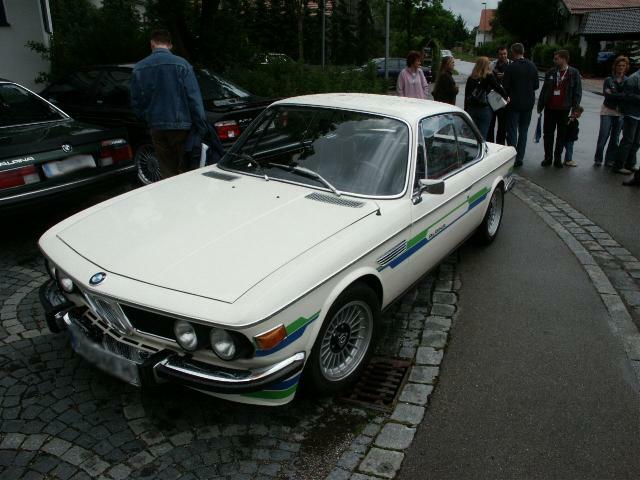 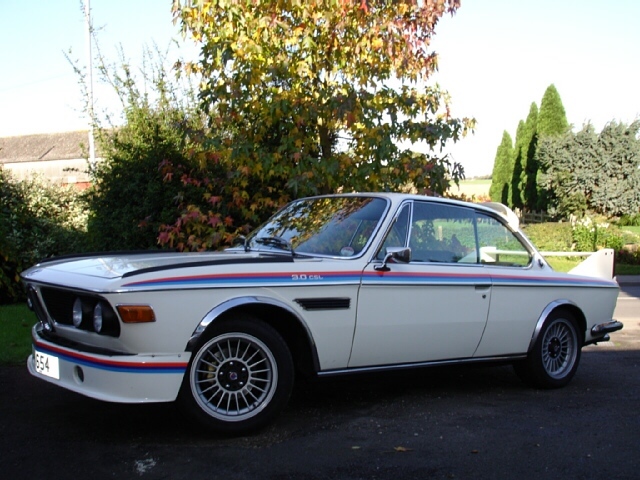 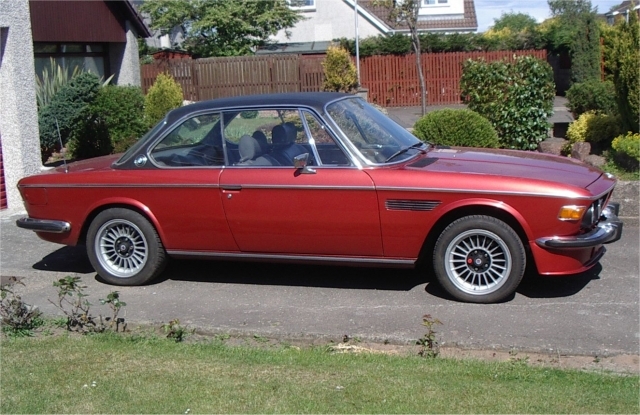 They are perfect for any of the Classic BMW Models listed below. 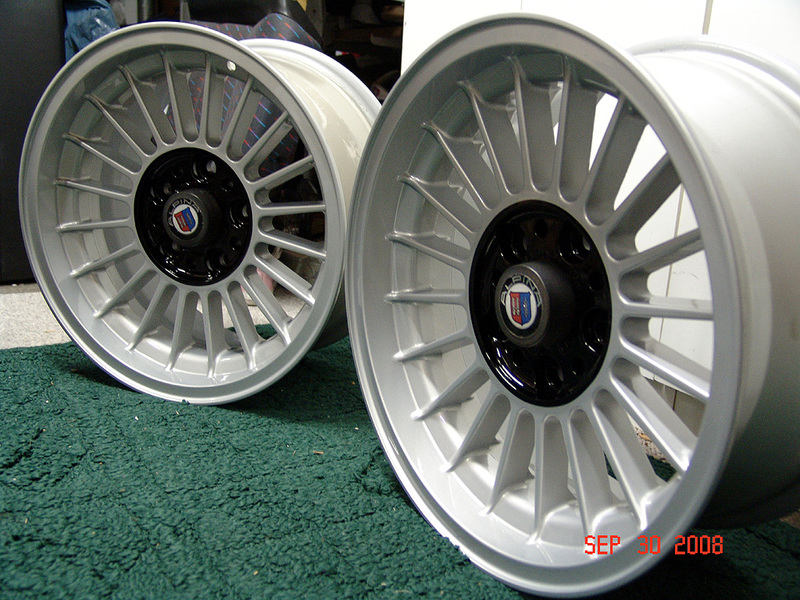 Don't be fooled with the knock off wheels sold on EBay and elsewhere for cheaper prices. 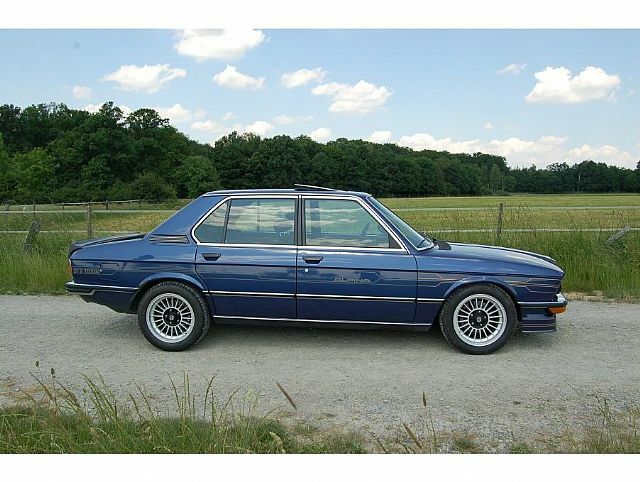 Please Email me with specific Questions. 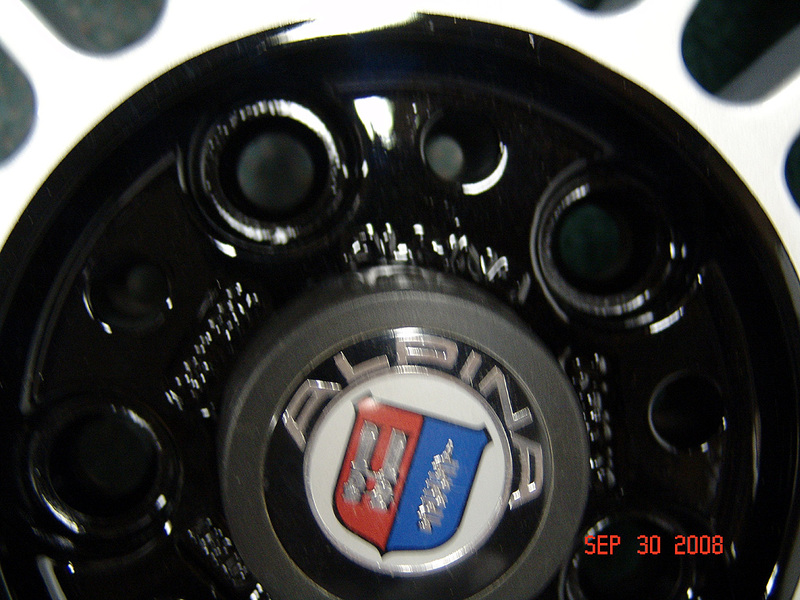 Items Sold "AS-IS" without written or verbal warranties unless specified otherwise, and all sales are final. 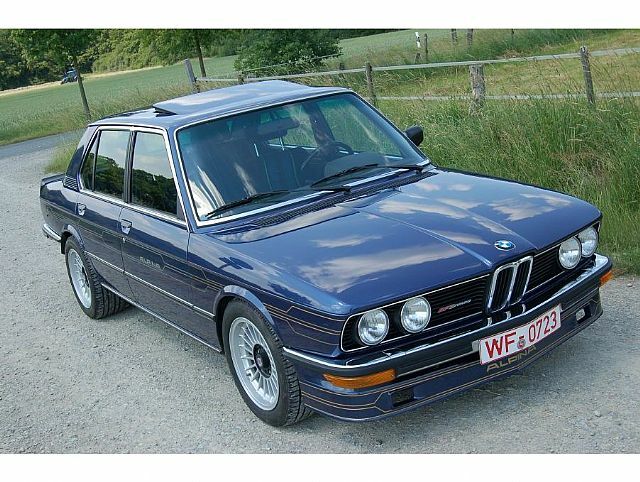 I have the right to close the auction prior to designated end date since all items are subject to sale since they are offered for sale on my website and other online classified ads.